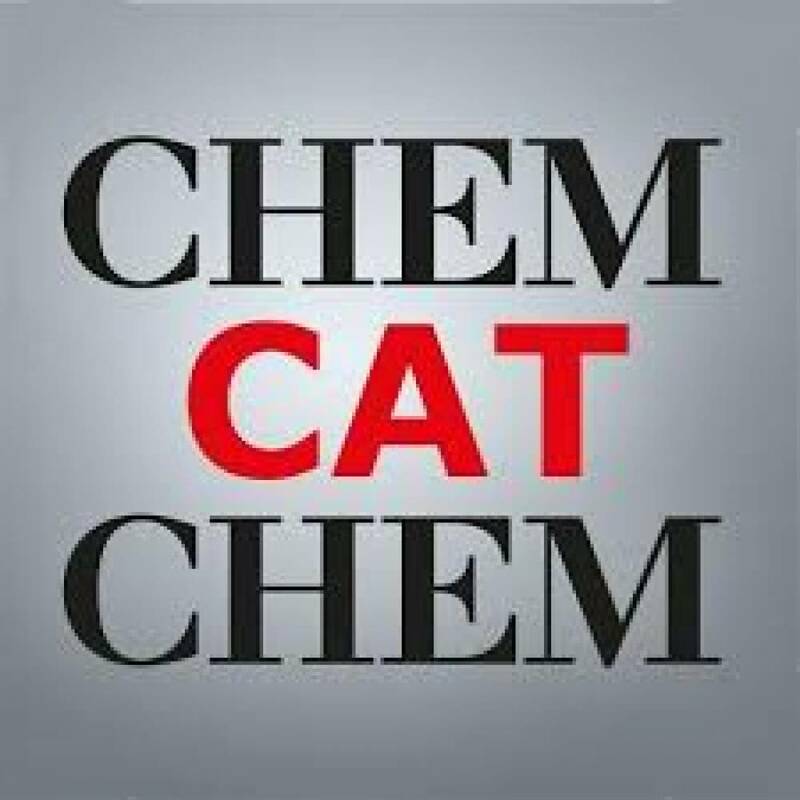 With an impact factor of 4.674 (2017), ChemCatChem is one of the premier journals in the field of catalysis. The journal provides primary research papers and critical secondary information on heterogeneous, homogeneous and bio- and nanocatalysis. The journal is well placed to strengthen cross-communication within between these communities. 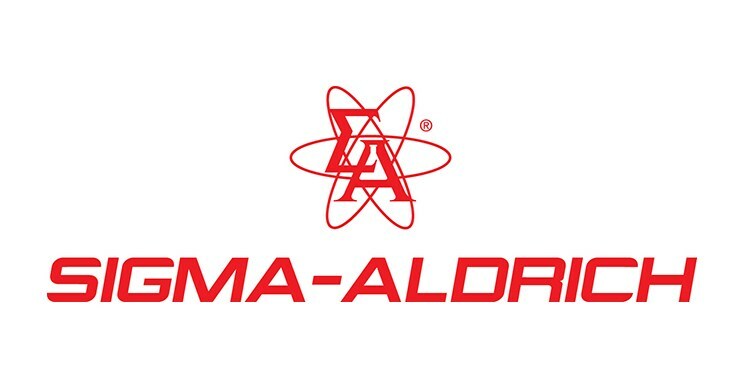 Its authors and readers come from academia, the chemical industry, and government laboratories across the world. 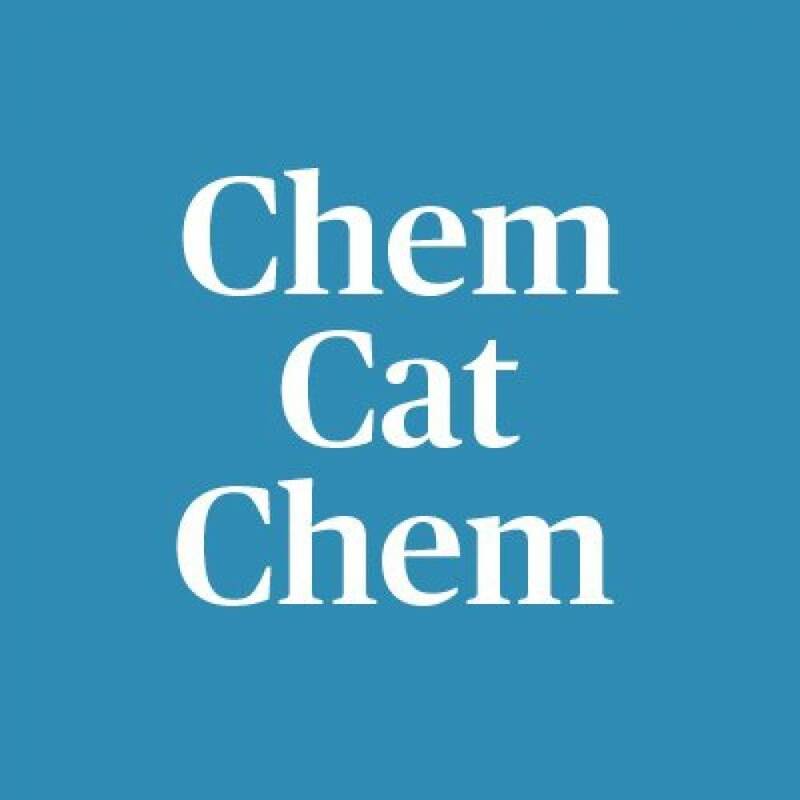 ChemCatChem is co-owned by ChemPubSoc Europe and is supported by the German Catalysis Society. ISSN: 1867-3880 (print). 1867-3899 (online). CODEN: CHEMK3. 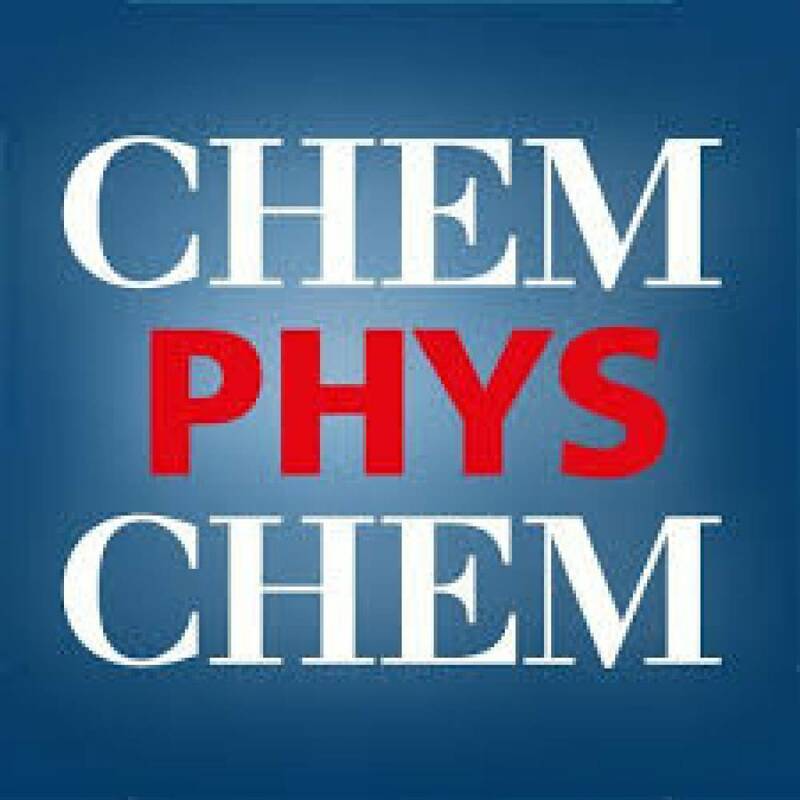 ChemPhysChem is one of the leading chemistry/physics interdisciplinary journals (ISI Impact Factor 2017: 2.947) for physical chemistry and chemical physics. 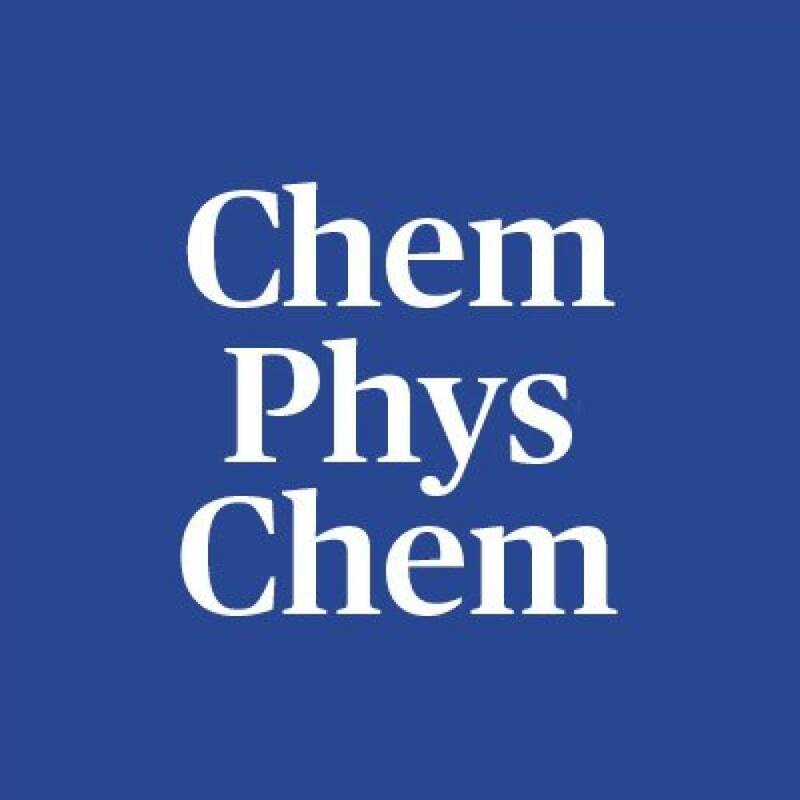 ChemPhysChem is an international source for important primary and critical secondary information across the whole field of physical chemistry and chemical physics. It integrates this wide and flourishing field ranging from Solid State and Soft-Matter Research, Electro- and Photochemistry, Femtochemistry and Nanotechnology, Complex Systems, Single-Molecule Research, Clusters and Colloids, Catalysis and Surface Science, Biophysics and Physical Biochemistry, Atmospheric and Environmental Chemistry, and many more topics. Quality research. Outstanding publications. 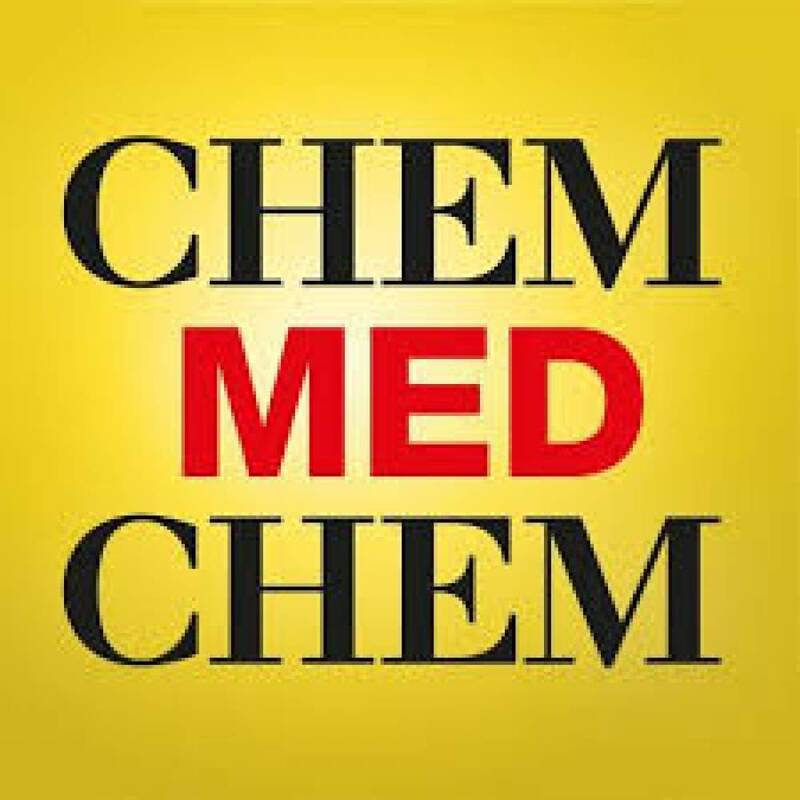 With an impact factor of 3.009 (2017), ChemMedChem is a top journal for research at the interface of chemistry, biology and medicine. 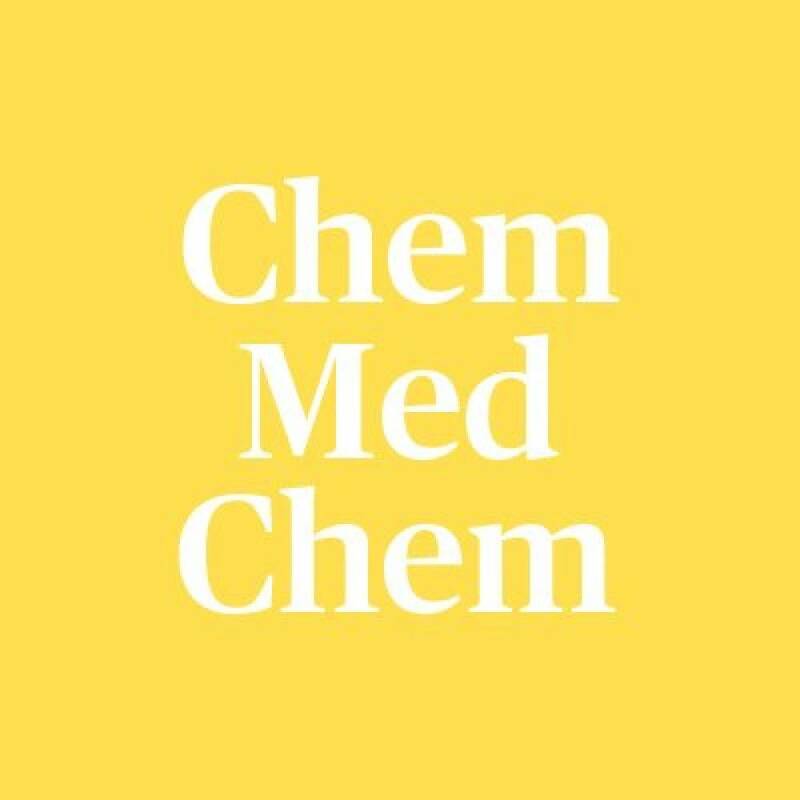 ChemMedChem is made in Europe, but publishes primary as well as critical secondary and tertiary information from authors across and for the world. 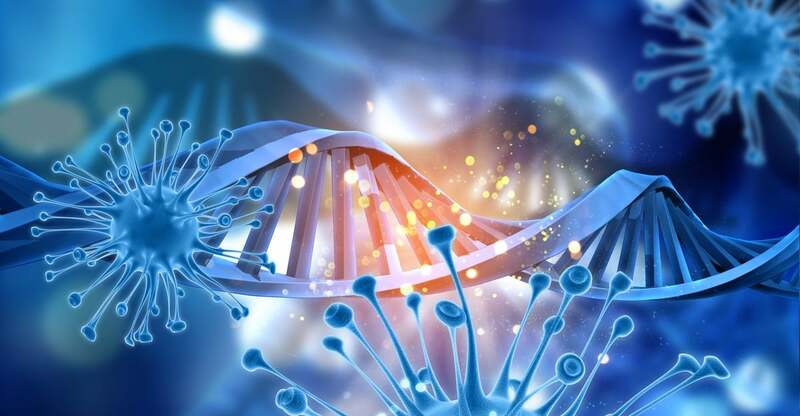 Its mission is to integrate the wide and flourishing field of medicinal and pharmaceutical sciences, ranging from drug design and discovery to drug development and delivery, from molecular modeling to combinatorial chemistry, from target validation to lead generation and ADMET studies. 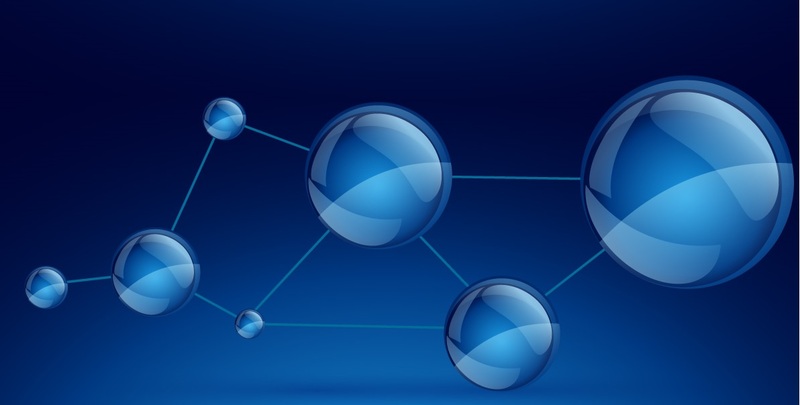 ChemMedChem typically covers topics on small molecules, therapeutic macromolecules, peptides, peptidomimetics, and aptamers, protein-drug conjugates, nucleic acid therapies, and beginning 2017, nanomedicine, particularly 1) targeted nanodelivery, 2) theranostic nanoparticles, and 3) nanodrugs. 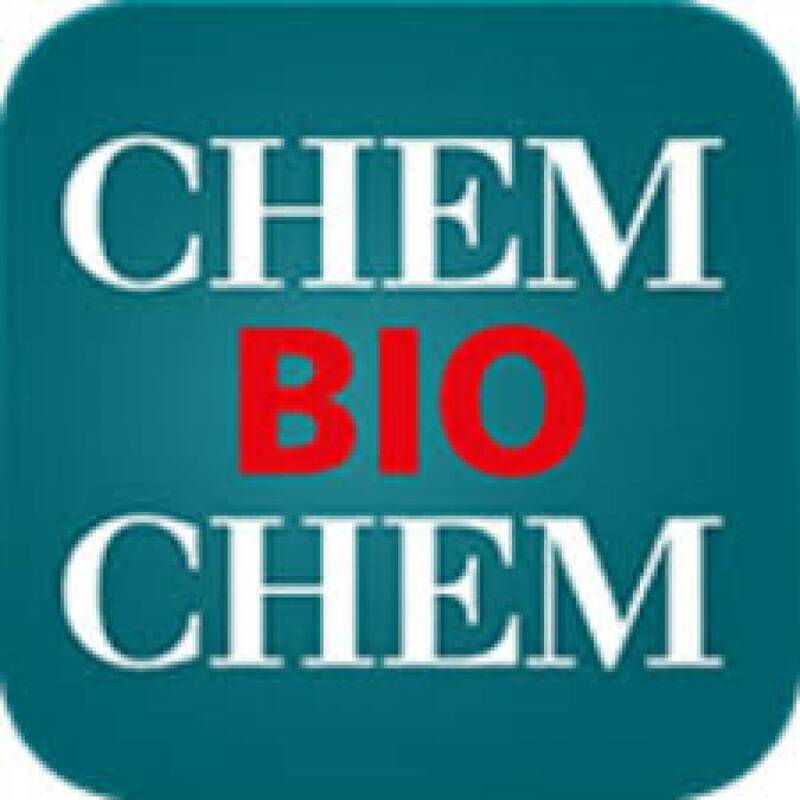 ChemBioChem is an international forum for short communications, full papers, reviews & minireviews and highlights & concepts. 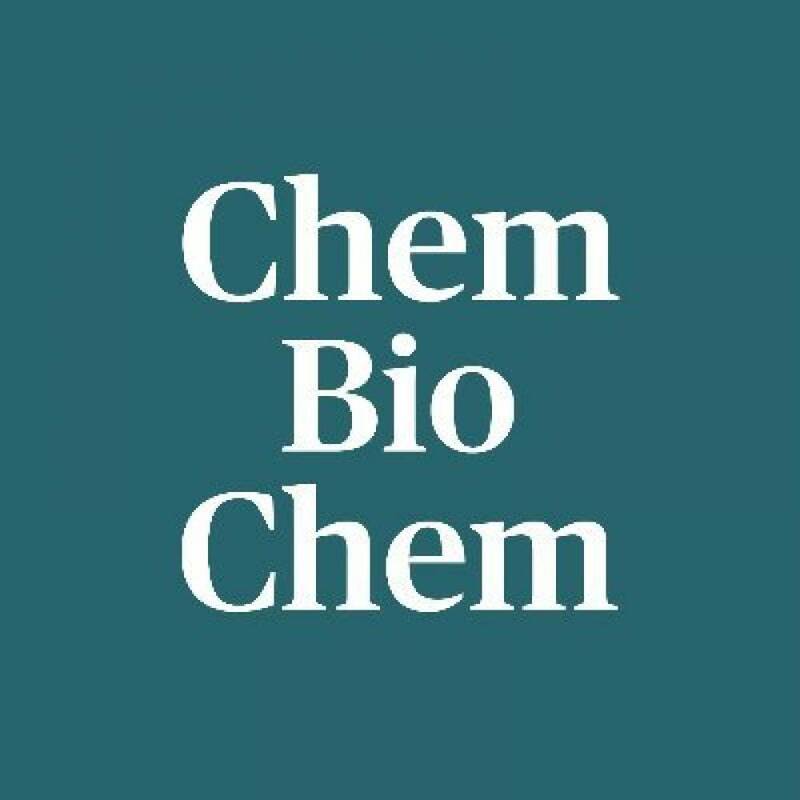 ChemBioChem (Impact Factor 2017: 2.774) is a source for important primary and secondary information across the fields of chemical biology, bio(in)organic chemistry, biochemistry, synthetic biology, bio-nanotechnology, and biomaterials. 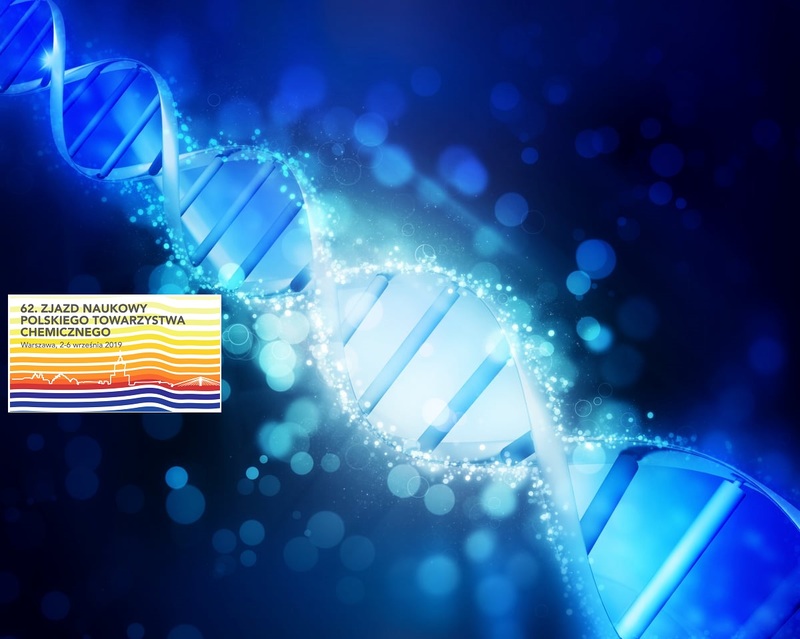 Its mission is to integrate this wide and flourishing field, ranging from complex carbohydrates through peptides/proteins to DNA/RNA, from combinatorial chemistry and biology to signal transduction, from catalytic antibodies to protein folding, from bioinformatics and structural biology to drug design... to name just a few topics. The European Journal of Inorganic Chemistry (2017 ISI Impact Factor: 2.507) publishes Full Papers, Short Communications, and Minireviews from the entire spectrum of inorganic, organometallic, bioinorganic, and solid-state chemistry. 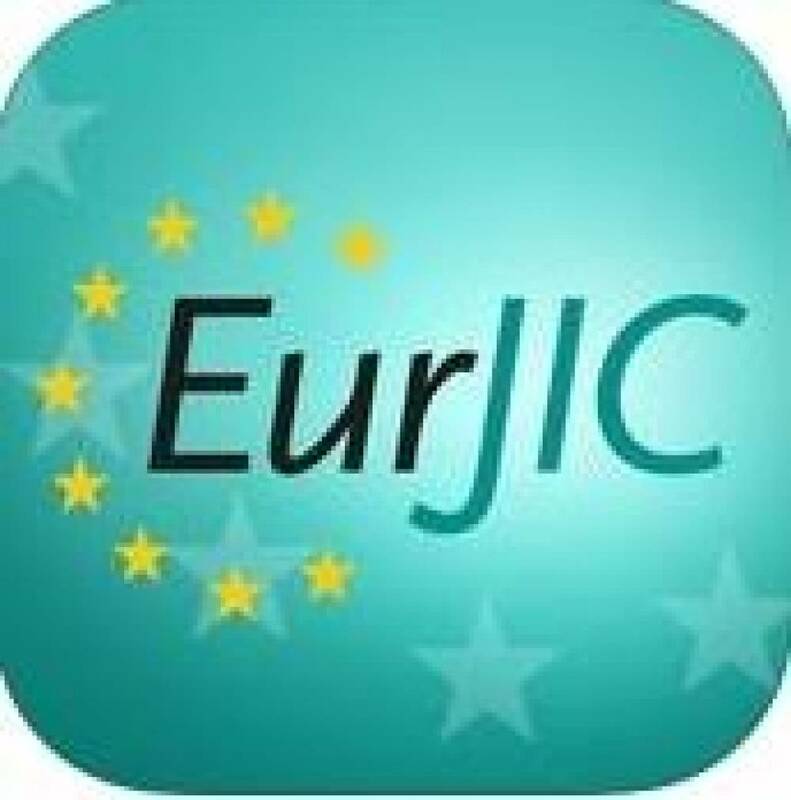 The following journals have been merged to form the two leading journals, European Journal of Inorganic Chemistry and European Journal of Organic Chemistry: Chemische Berichte Bulletin des Sociétés Chimiques Belges Bulletin de la Société Chimique de France Gazzetta Chimica Italiana Recueil des Travaux Chimiques des Pays-Bas Anales de Química Chimika Chronika Revista Portuguesa de Química ACH—Models in Chemistry Polish Journal of Chemistry The European Journal of Inorganic Chemistry continues to keep you up-to-date with important inorganic chemistry research results. The journal is published on behalf of ChemPubSoc Europe. The ChemPubSoc Europe family comprises: Angewandte Chemie, Chemistry—A European Journal, European Journal of Organic Chemistry, European Journal of Inorganic Chemistry, ChemPhysChem, ChemBioChem, ChemMedChem, ChemCatChem, ChemSusChem, ChemPlusChem, and ChemistryOpen. ISSN: 1434-1948 (print). 1099-0682 (online). CODEN: EJICFO. 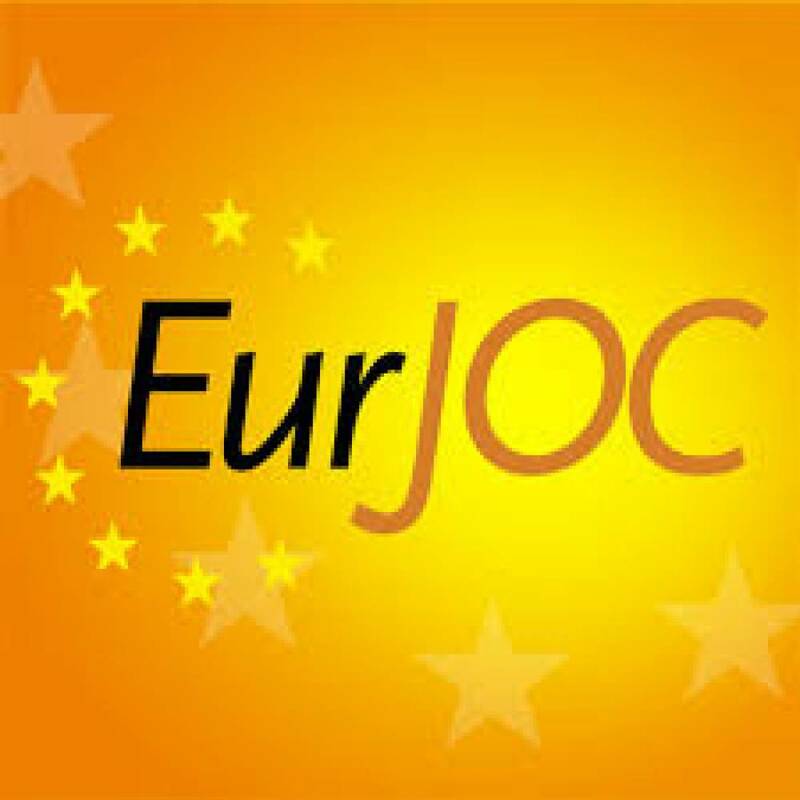 The European Journal of Organic Chemistry publishes Full Papers, Short Communications, and Minireviews from the entire spectrum of synthetic organic, bioorganic and physical-organic chemistry. As a new feature, the journal highlights important research institutes in dedicated (virtual) issues. 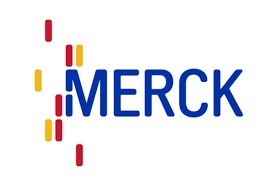 The following journals have been merged to form two leading journals, the European Journal of Organic Chemistry and the European Journal of Inorganic Chemistry: Liebigs Annalen, Bulletin des Sociétés Chimiques Belges, Bulletin de la Société Chimique de France, Gazzetta Chimica Italiana, Recueil des Travaux Chimiques des Pays-Bas, Anales de Química, Chimika Chronika, Revista Portuguesa de Química, ACH—Models in Chemistry, Polish Journal of Chemistry. 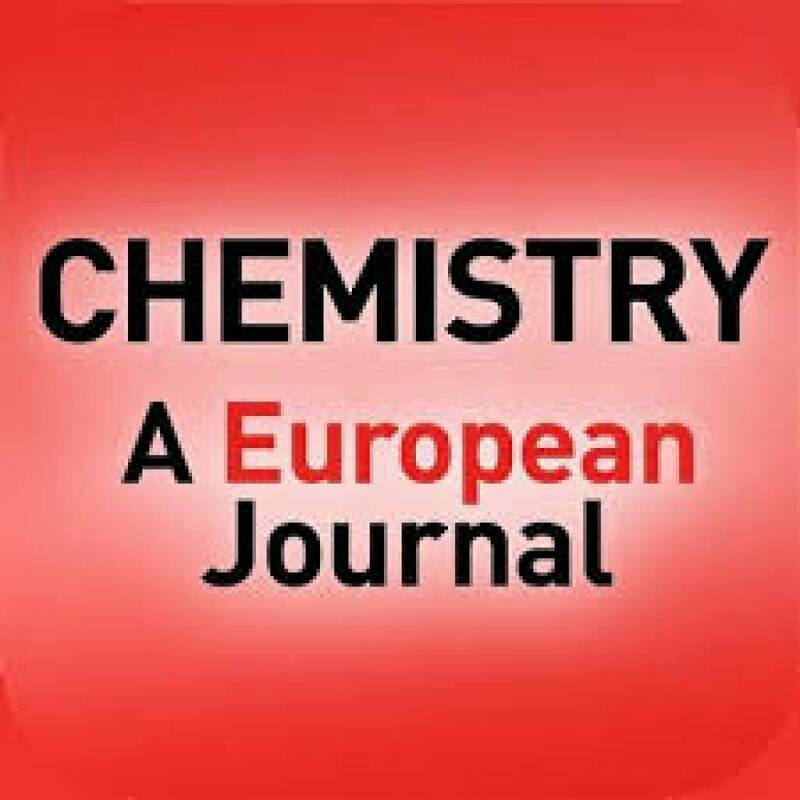 Chemistry—A European Journal is a truly international journal with top quality contributions (2017 ISI Impact Factor: 5.16). 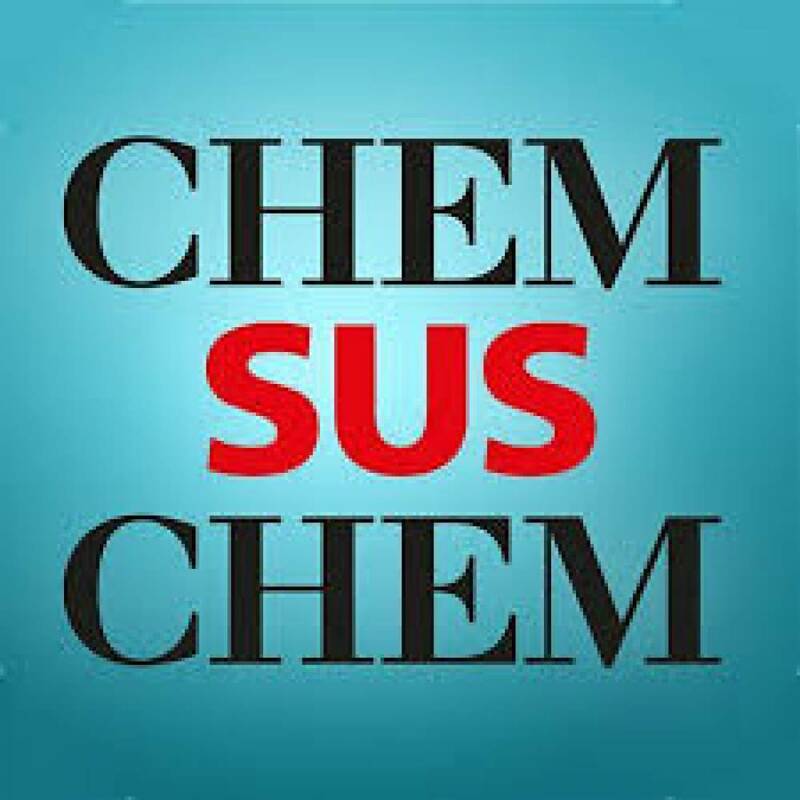 It publishes a wide range of outstanding Reviews, Minireviews, Concepts, Full Papers, and Communications from all areas of chemistry and related fields. Based in Europe Chemistry—A European Journal provides an excellent platform for increasing the visibility of European chemistry as well as for featuring the best research from authors from around the world. All manuscripts are peer-reviewed, and electronic processing ensures accurate reproduction of text and data, plus short publication times. The Concepts section provides nonspecialist readers with a useful conceptual guide to unfamiliar areas and experts with new angles on familiar problems. Chemistry—A European Journal is published on behalf of ChemPubSoc Europe, a group of 16 national chemical societies from within Europe, and supported by the Asian Chemical Editorial Societies. 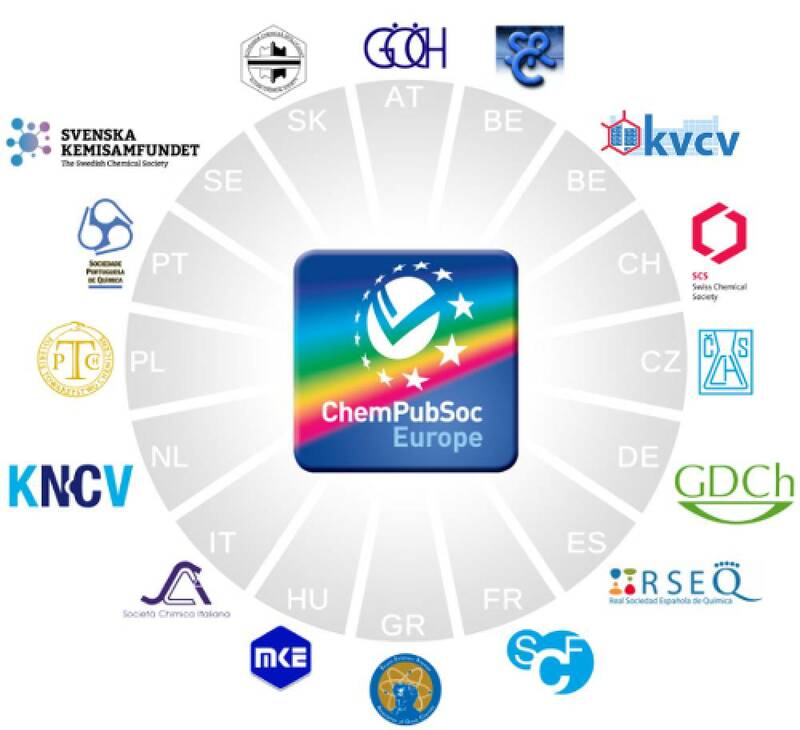 The ChemPubSoc Europe family comprises: Angewandte Chemie, Chemistry—A European Journal, European Journal of Organic Chemistry, European Journal of Inorganic Chemistry, ChemPhysChem, ChemBioChem, ChemMedChem, ChemCatChem, ChemSusChem, ChemPlusChem, ChemElectroChem, and ChemistryOpen. 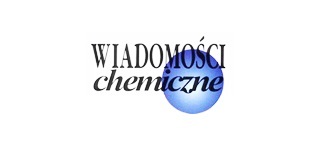 Czasopismo drukuje prace przeglądowe ze wszystkich dziedzin chemii.